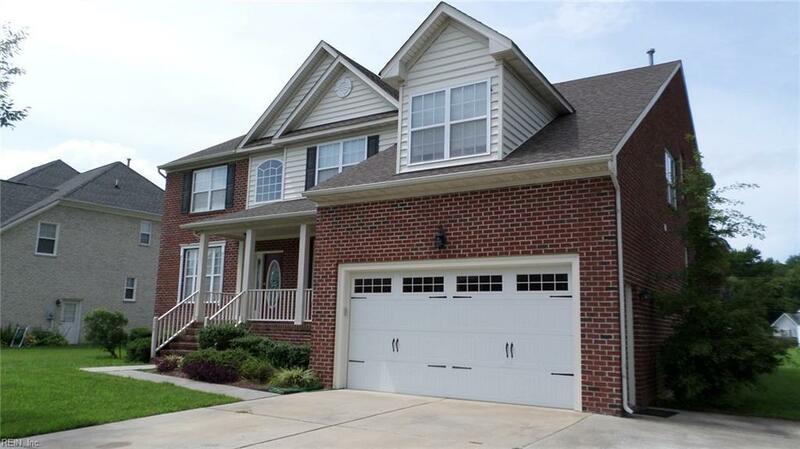 119 Hawks Nest Ln, Suffolk, VA 23435 (#10209673) :: Abbitt Realty Co.
Open and airy, 5 bedroom, 2.5 bath home with an excellent floor plan for entertaining! Stylish high ceilings. Lots of kitchen cabinetry, large center island with smooth top range. Built in oven and microwave. Stainless steel appliances. Breakfast area leads out to 12X20approx. deck that overlooks the beautiful inground pool with stamped concrete patio. Enjoy relaxing and swimming after a day at work! Family room with gas log fireplace. 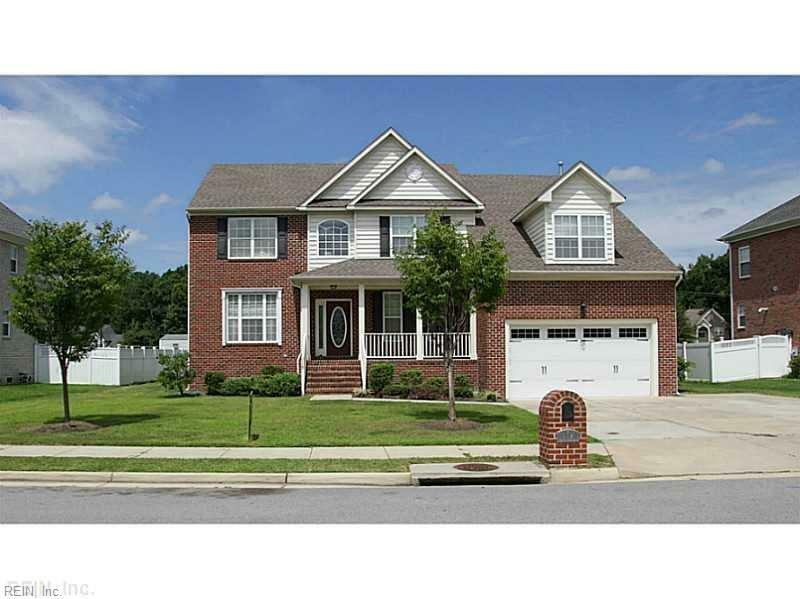 Huge 2 story foyer with wood floors and beautiful glass front door. Formal Living and Dining Rooms. Laundry room on 1st floor. Dual zone heating/cooling. Lots of closet space throughout. 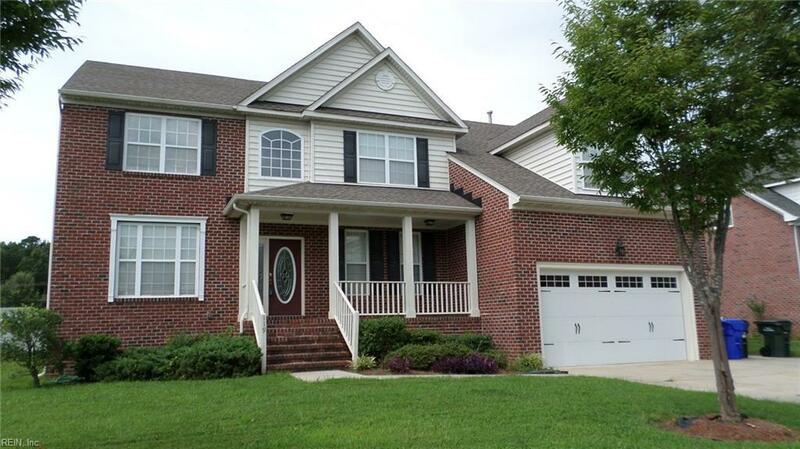 Over 3400 square foot home located in Bob White Landing. Community pool with clubhouse and playgrounds. 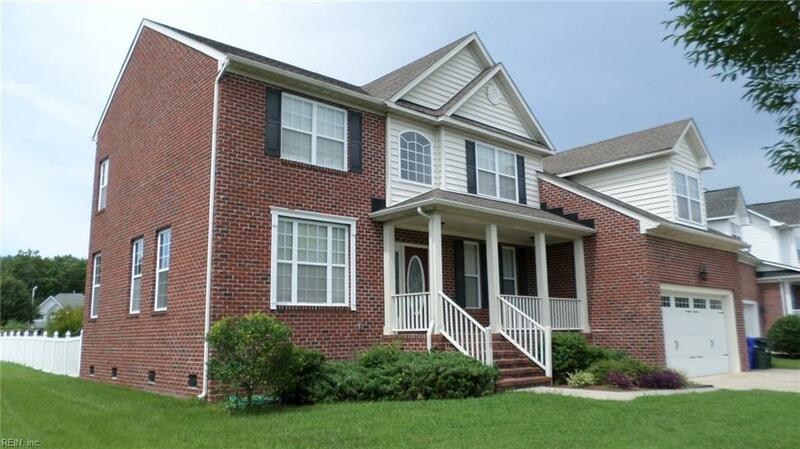 Conveniently located close to the Suffolk Seaboard Coastline Trail & I-664.